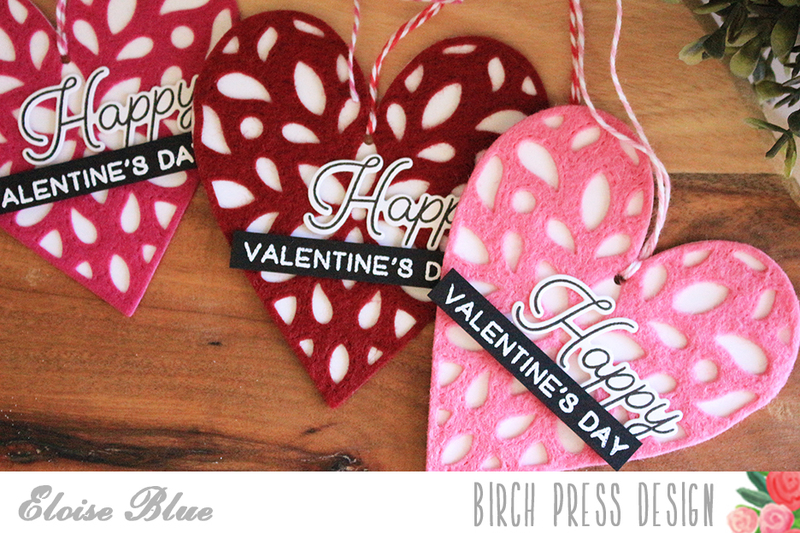 Hi everyone, today is my first post over on the Birch Press Blog as being apart of their Design Team. I'm super excited to work with a ton of different branded products that I've never used before and I can't wait to show you more - I'm in love with these products! 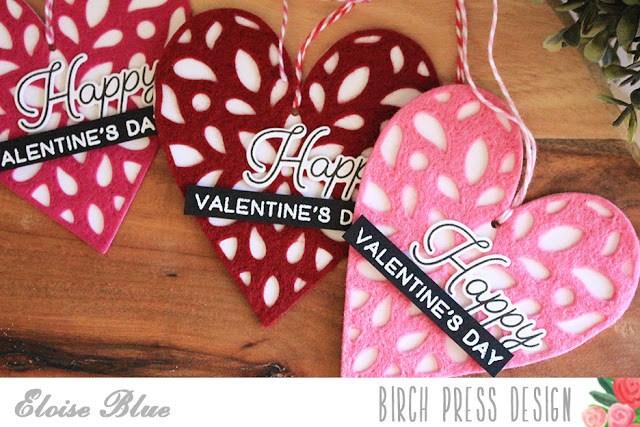 Here are the tags I made, you can check out my post over on the Birch Press Blog or, the video is linked down below. Thanks so much for stopping by and I'll catch you all next time!